Who doesn’t love paleo steak? 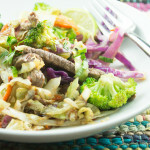 It’s one of my favorites and it goes with vegetable stir-fry in this recipe. This quick and easy recipe serves a family of four. 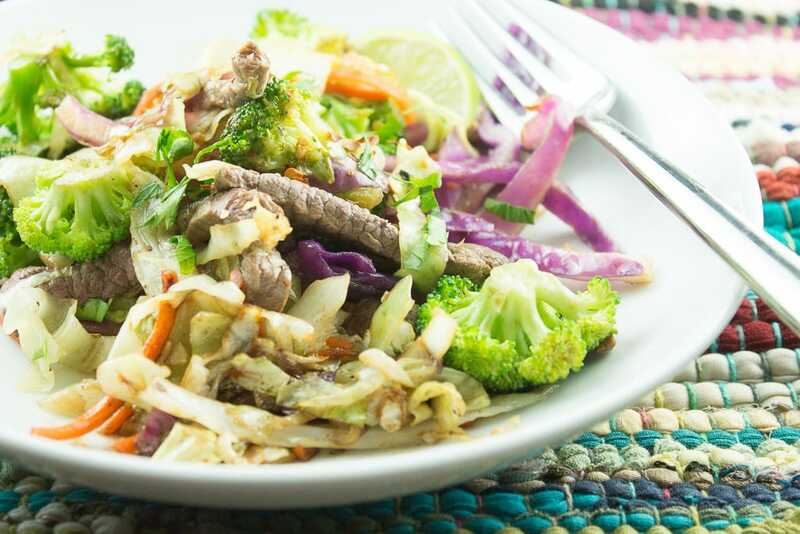 An Asian inspired hearty paleo steak and vegetable bowl is a dish that is chocked full of protein and nutrients that is exactly what you need to keep you energized all day long. The tastiness of a juicy steak along with crunchy fresh veggies, will make this a favorite go-to meal any day of the week. The recipe starts by heating the very aromatic golden-colored and nutty flavored, sesame oil, until hot. Next you throw in green onions, garlic and ginger for just a quick minute to create a delicious mix of flavors. You follow this by searing the steak in the pan until golden brown. Add the cabbage, carrots and broccoli and dinner will be ready in no time. You also have the option of customizing your meal by adding in any one of your favorite veggies. Or you can add in one of my favorite secret ingredients: water chestnuts. Yes, it’s paleo-friendly! Water chestnuts are an Asian food that isn’t a nut at all, but in fact it’s a vegetable that grows in marshes. They have have an amazing crunchy texture and slightly sweet flavor which will add a special touch to this dish. At the end preparing this simple meal, you will have an inviting, filling and delicious dinner your family will love. 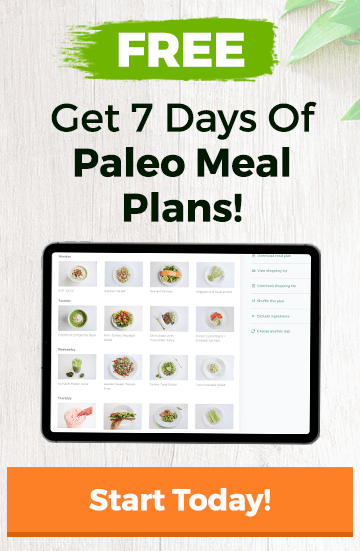 Plus, this Paleo Steak and Vegetable Stir Fry dish is one you will love even more because it takes no time at all to get on the table. Heat the oil in a large skillet or wok. Add the green onions, garlic, and ginger and cook for 1 minute. Add the steak, cook until browned and remove from pan. Stir in the vegetables and cook quickly, stirring until veggies are tender. Add the steak back to the pan and add the lime juice. Cook until heated through and serve. This looks simple enough to make and would satisfy the family hungry tummies. Can’t wait to try it out!